Wally Clark – the Who, What, Where, When and How of picture taking. "> Wally Clark – the Who, What, Where, When and How of picture taking. Wally Clark - the Who, What, Where, When and How of picture taking. 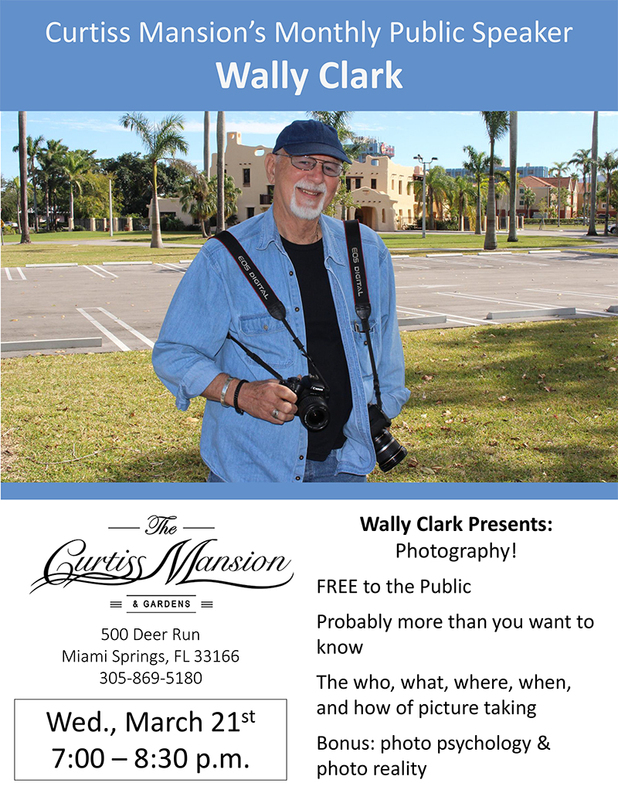 More about Wally Clark - the Who, What, Where, When and How of picture taking.